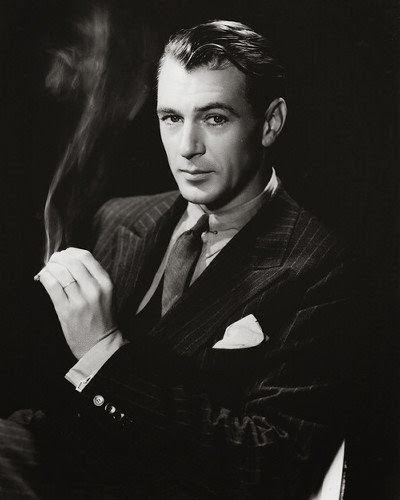 Through the history of menswear, the pocket square has always been a sign of elegance, class and above all style. 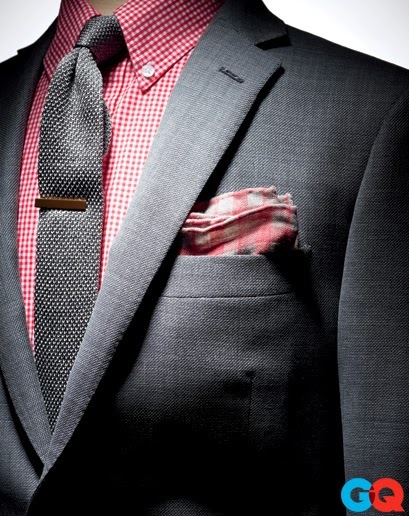 There are a number of different ways you can wear a pocket square. 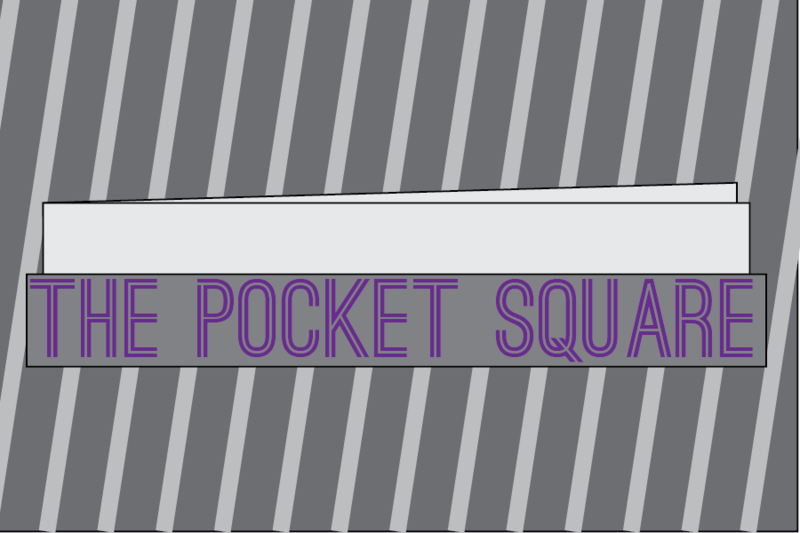 the breast pocket, but if you mess it up just a little bit, it can really add to your outfit. That being said, if you are looking for a more formal look, keep the folds crisp. The puff really adds a spark to your suit. through the loop you'll have a nice puff. Take the excess that isn't part of the puff and fold it behind the puff and tuck it in to your pocket. Last, but certainly not least, is the "one corner fold." This is a classic. size of the pocket opening. Fold any extra square behind and tuck it in. Be bold and try it out! 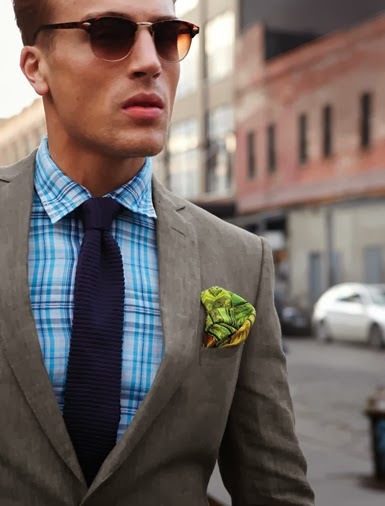 Pocket squares can be a lot of fun and will really make you stand out. (or if your feeling brave, don't match it at all like in the image of "the puff"). If in doubt you can always youtube new ways to tie your square.